In this mannual you will leran how to import your Magic Words assessment data (developed by Marcella Reiter) into SPA. The Magic Words are a list of high frequency reading words, If student have automatised these words during their first few years at school, the will be able to read with fluency and phrasing and move through benchmarked reading levels successfully. With the work of both Marcella Reiter, Emma MacNamara & Phil Holmes-Smith from SPA, as well as a generous team of willing Australian Schools and 3000+ students, we were able to create averages/benchmarks for how many words students can read each term from Foundation to Year 3. Step 1: Download the Magic Words Template. Step 3: Click on the Magic Words Scoring Sheet button. Step 4: Fill or paste in all the information in Column A-H. Step 5: Then input scores into the data columns I-AB. Begin the year by entering your Term 1 Baseline Magic Words Raw scores for each student. As the year progresses, use the same template to input Magic Words raw scores for each student at each of the terms where applicable. Each time you input a new set of data, re-upload the file to SPA to track the growth students have made from the previously recorded scores this year and/or from 12 months prior. *Please note that if a student is absent or leaves the school during the year, leave the column blank. OPTION 1: Either enter how many words can be automatically recalled for each of the M100W, M200W and/or M300W the spreadsheet with automatically tally a total score for you. OPTION 2: Or alternatively record the final total score. Please see the Magic Words Resources for detailed instructions on how best to conduct Magic Words testing. Once you have entered all the results into the template you are now ready to save the file to your computer. 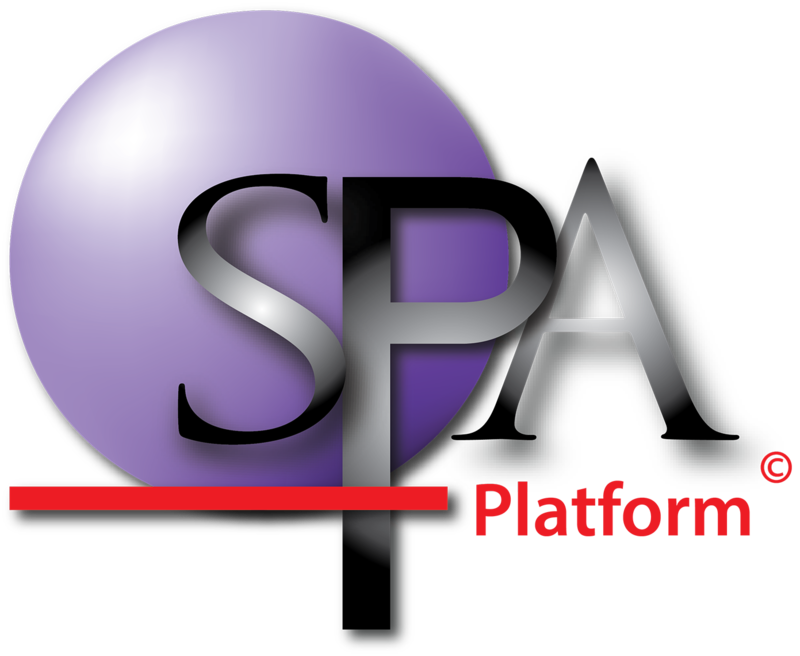 Upload the saved template to SPA. FYI-The school can choose to create one template per grade or year level or one template for the whole school, or for each year level.